Red Valve is the world's largest manufacturer and supplier of pinch valves and has become the preferred supplier for municipalities and industrial plants worldwide. 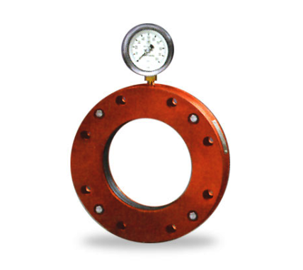 Red Valve's advanced elastomer technology is engineered into all their valves and related products. When you specify a Red Valve Pinch Valve, you can be confident knowing the internal elastomer sleeve is superior in design, construction, durability and performance. Red Valve's Knife Gate Valves are the perfect compliment to our broad range of slurry handling products. 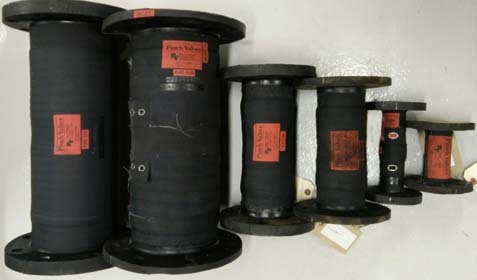 Red Valve is the market leader in pinch valves because their elastomer sleeves are unmatched in performance. The Red Valve advanced elastomer technology is engineered into the Red Valve related products too.